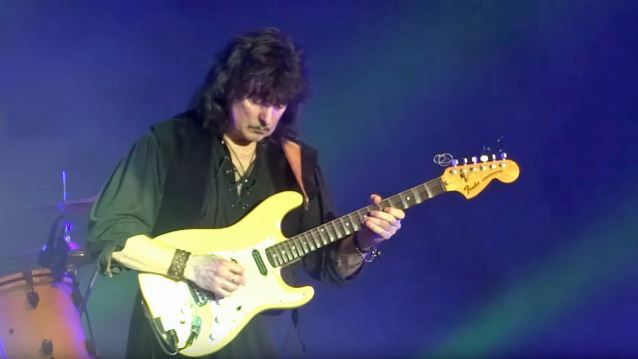 In June 2016, legendary guitarist Ritchie Blackmore made many long-held dreams come true for his fans as RITCHIE BLACKMORE'S RAINBOW played three concerts in Europe, two in Germany and one in England. 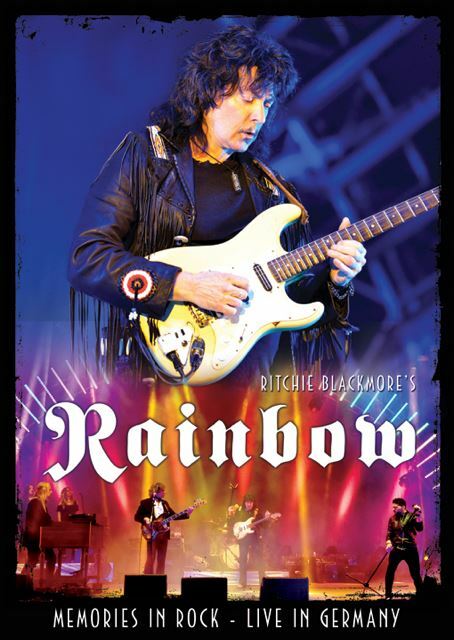 The two German shows at Loreley and Bietigheim were caught on camera to produce "Memories In Rock - Live In Germany", which will be released via Eagle Rock Entertainment on DVD+2CD, Blu-ray+2CD, and digital formats on November 18. A deluxe version (DVD, Blu-ray and 2CD in a 48-page hardback photobook), along with a 3LP version (180-gram vinyl), will be available as an import on December 2.